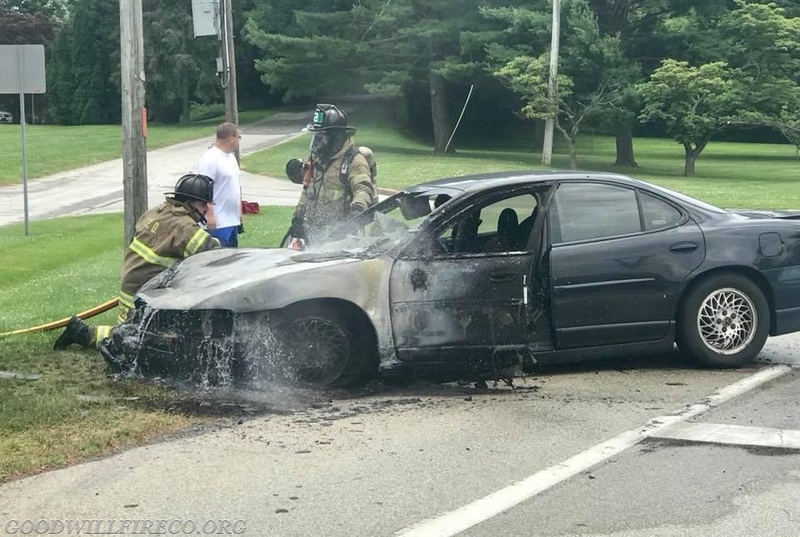 By First Class Fire Fighter Dave Smiley Jr.
At 1322 hours on Saturday, June 24, Station 52 was dispatched to Paoli Pike in the area of the Route 202 ramps for an auto fire. Engine 52-1 (Capt. 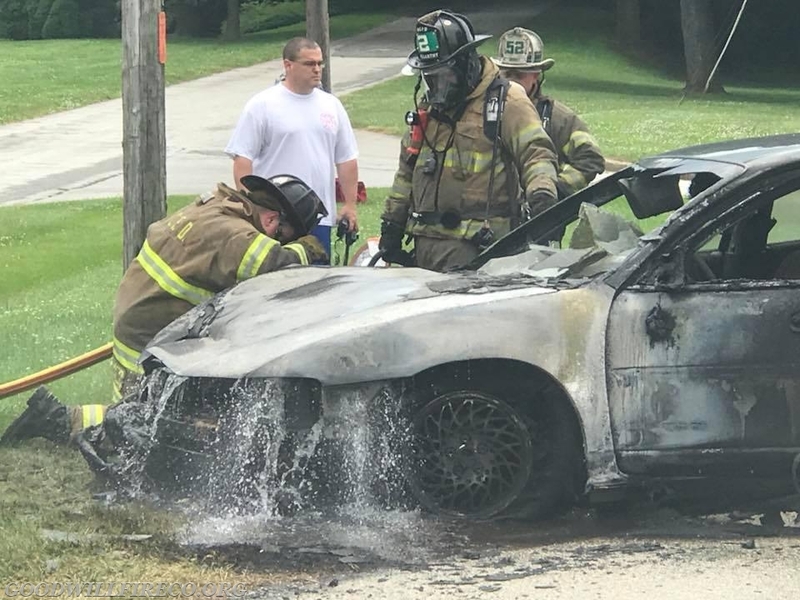 DiMeo) and Assistant 52 (Cotter) arrived to find an engine compartment off, and placed the bumper line inservice, extinguishing the same. Units remained on scene for approximately 45 minutes before clearing. Thanks to Fire Police Captain Giacinto for the photos!